This $130 is the net capital spending for 2002. Could net capital spending be negative? The answer is yes. This would happen if the firm sold off more assets than it purchased. The net here refers to purchases of fixed assets net of any sales of fixed assets. Change in Net Working Capital In addition to investing in fixed assets, a firm will also invest in current assets. 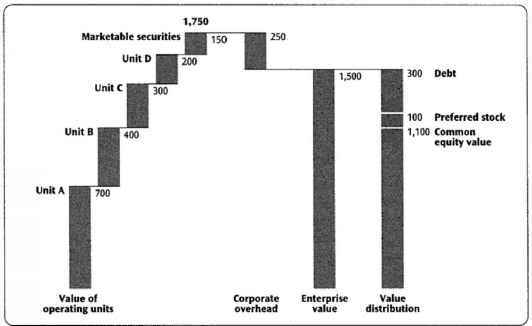 For example, going back to the balance sheets in Table 2.1, we see that at the end of 2002, U.S. had current assets of $1,403. At the end of 2001, current assets were $1,112, so, during the year, U.S. invested $1,403 - 1,112 = $291 in current assets.